At North River Home Care, we don’t just provide home care services for seniors, but for the younger generations who care for them. This so-called “sandwich generation” consists of individuals who still support their own children while caring for aging parents or loved ones. We provide short-term care for your loved one while you are away. Being a family caregiver takes time, patience and coordination which proves a difficult trifecta when you have your own job, family and social life. Taking time for yourself is essential to staying healthy, energized, and maintaining overall wellness. 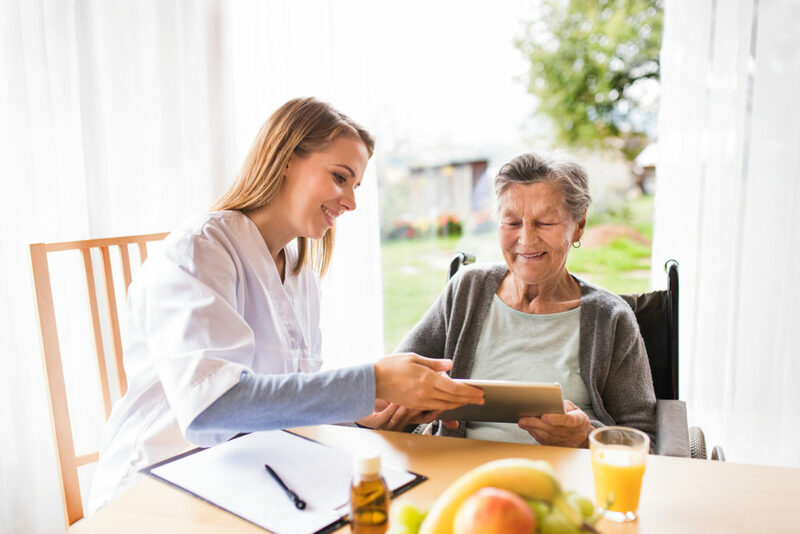 Whether it’s a week-long vacation or just a relaxing afternoon, our team of certified home health aides and compassionate caregivers can provide the care and attention your loved one needs while you get the rest and recuperation you deserve. To be the best possible caregiver, you need to care for yourself first! If you are the caregiver to an aging loved one, it’s likely you recognize the importance of balancing caregiving duties with your own personal and family life. North River Home Care’s respite care services can offer a helping hand as often as you need, giving you the peace of mind knowing that your loved one is in expert hands. I used North River Home Care for my 90 year old mother while I was on a vacation. I had someone come for four hours in the morning, family was there in the afternoon, and then four hours in the evening. The care given to my mother was outstanding and they came beforehand to look at the house, hear my special instructions. I would highly recommend them. North River Home Care serves families and their loved ones in the Southshore, Cape Cod, and Metrowest area. Below is a list of specific areas we serve.